Ever stepped into a home with personality from its mailbox to its benchtops? The concept of creating a space tailored to suit your needs and lifestyle is the most appealing aspect of building your own home. It makes sense – a home that’s built to your specification, with nothing you don’t want, and everything you do. However, it can be quite a daunting process to begin with. Not knowing where to start is a common problem faced when designing your own home. First of all, it starts with knowing what you want in a home. There are a few key elements to keep in mind when designing your home. Lifestyle, space requirements, and the orientation and limitations of your block all need to be taken into consideration first and foremost. We work with clients who are as early on in the process as this. After initial discussions about the “must haves” and “nice-to-haves” such as the number of bedrooms needed, the size of the garage or desire for a pool, we are able to take on the responsibility of design from start to finish. 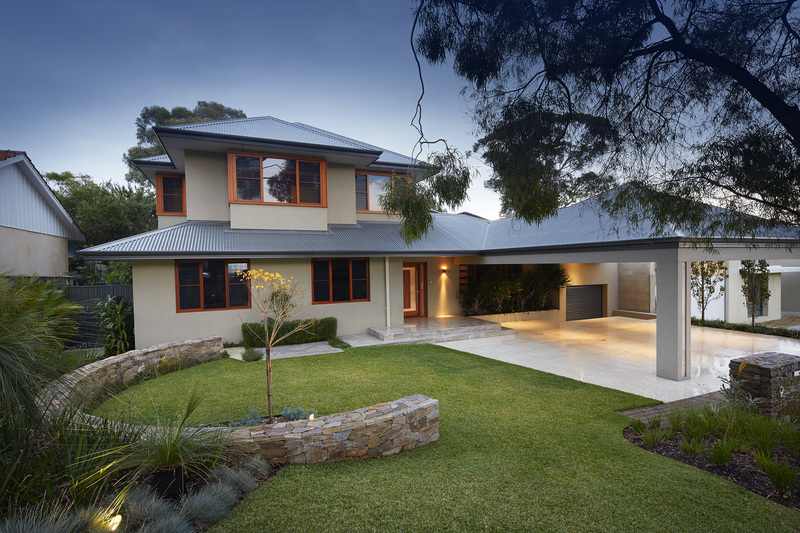 You can trust our skill and experience to help you create a home that will suit your lifestyle and budget. Knowing what you want in a home is a delicate balance of form and function, and there’s no wrong place to start as far as form goes. Whether you’ve got a few ideas already in mind, or have seen elements you like in other homes in your travels, being clear about your own vision for your custom home is the first step towards your dream. Even flicking through architecture magazines or scrolling through Instagram can give you some great ideas to incorporate into a home. Having some definite ideas about what you do and don’t want for your house will mean a smoother design process overall. Rest assured though, we can help you develop your ideas further and creatively integrate them into your home design in a way that’s both practical and aesthetically pleasing. Remember when you were a kid making your Christmas wish list? Take this activity, and put it into your new home design. Except this time, you’re in control of what you get. At SOL Construction, we know what it means to dream big, and we want to help you get the best out of your custom design. We can help you fine tune your ideas and transform your dream home into a reality. Our knowledge of both the design and construction processes means less back and forth about design issues during the building phase. Getting it right from Day 1 will mean getting into your custom dream home sooner, happier and with a greater sense of satisfaction and achievement. And when we know you’re happy with the job, we’re happy too. Trust SOL Construction to help you create your dream and turn it into a reality.